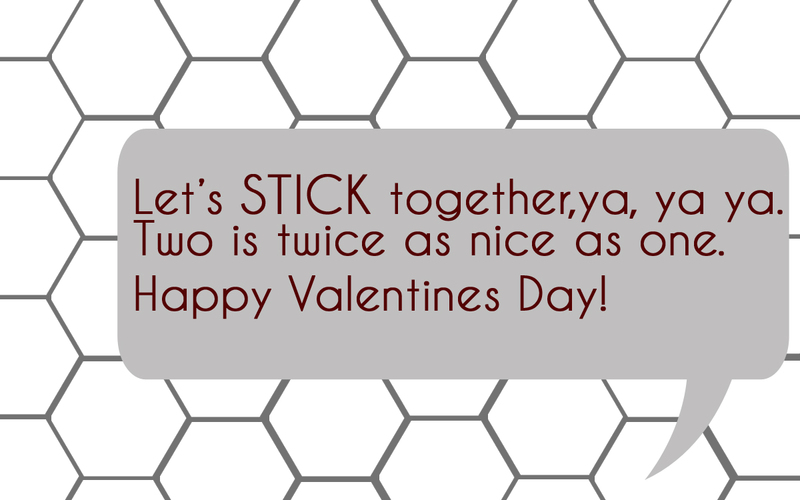 ' Let's STICK Together - Free Valentine Printable - Sisters, What! 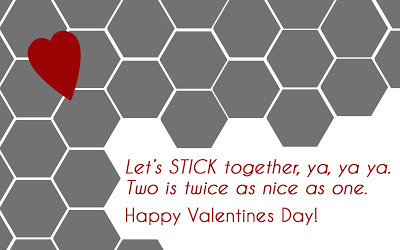 Luke was invited to a Valentine day party this week and I was going to just get some candy and print a saying off pinterest. 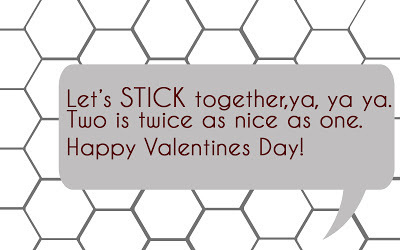 However, we were listening to Pandora's Disney channel and The Parent Trap song "Let's Get Together" came on, and I thought the lyrics were perfect for a Valentine. 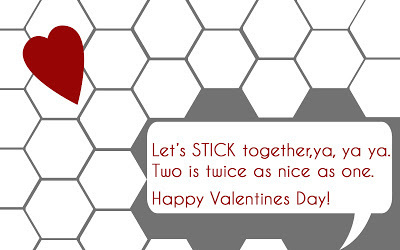 I change the lyrics from Let's get together to Let's STICK together and put them with stickers that Luke picked out. Let's STICK together, ya, ya ya. We only have a black and white printer, so I got Luke to color some of them to add color.